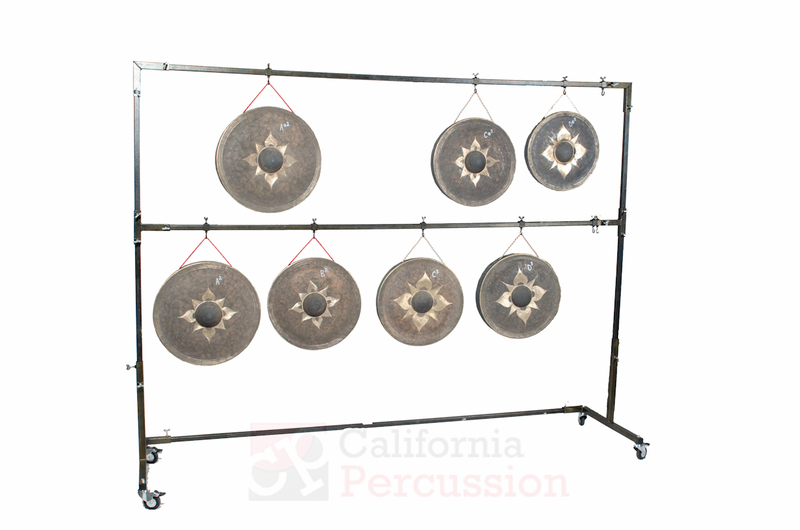 Providing Tuned Gongs for Puccini Operas is a large part of our business. 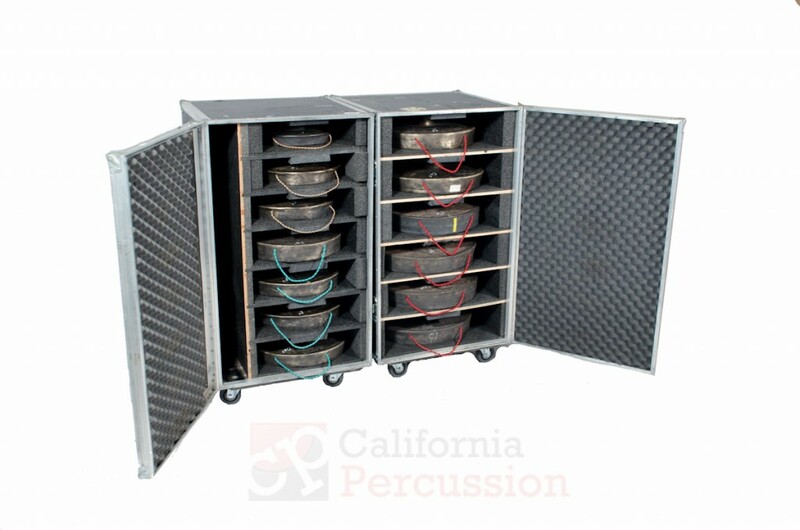 We have custom made anvil cases that house our Puccini gongs and we're ready to ship on a moment's notice. We offer discounted rates for long term rentals on the Turandot Gongs or the Madame Butterfly Gongs. 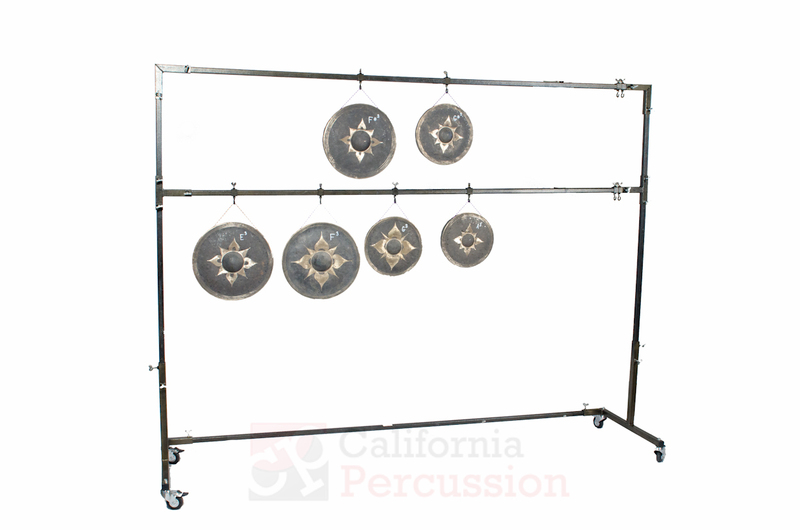 We have provided Puccini Gongs to the opera companies of Hawaii, Portland, San Diego, Vancouver, Seattle, Palm Beach, Edmonton, Winnipeg, Florida Grand Opera, Vancouver, Utah, and many others.